Regulatory compliance has been a huge buzzword in the financial services sector, and with good reason. With consumers increasingly expecting banks to provide mobile and web services, financial services firms are left scrambling to constantly innovate while minimizing security risks. This can prove incredibly challenging, as even a minor user error can lead to a regulatory breach. Process improvements are vital if organizations are going overcome these challenges. Optimizing, documenting and automating processes is critical as financial services firms try to keep up with changing consumer demands while minimizing risk. 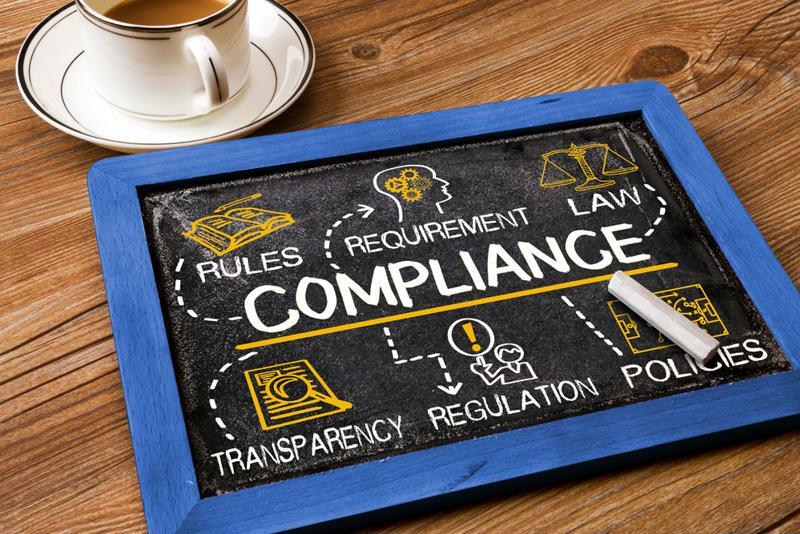 Business process management tools can centralize all compliance operations, ensuring financial services firms can keep pace with regulatory laws without taking on excess costs. Process excellence can support regulatory compliance efforts. Banks and credit unions are starting to treat regulatory compliance as a primary part of doing business. Pointing to a study from Clipperman, a recent Think Advisor report explained that approximately 81 percent of respondents said they have become concerned, or even very concerned, about new policies to prosecute individuals who are deemed in some part responsible for regulatory breaches. According to the report, the study also found that prospective clients talking with financial services firms are getting more and more concerned with data protection, and are asking about how financial services firms are handling regulatory compliance. Analyzing this information, the news source explained that financial services firms facing mounting regulatory pressure are beginning to respond by prioritizing compliance within their operations. This is evolving to such an extent that compliance is becoming a core competency in financial services. Cost is one of the primary issues holding back regulatory efforts in financial services. As new laws and regulations come out, many companies will release new IT programs to meet these specific demands. Over time, this often leads to incredible operational complexity and high costs as organizations strive to constantly release, update and maintain different technology solutions that support regulatory compliance. BPM solutions will automate, track, document and even regulate processes (through reminders, checklists and similar tools) ensuring users don’t just comply with processes, but also creating an indisputable audit trail. BPM software can serve as an application development platform, giving financial services firms the freedom to align regulatory requirements and business processes within every app and service users interact with. The result is a centralized compliance management platform that operates within the broad BPM framework, delivering valuable in diverse ways.